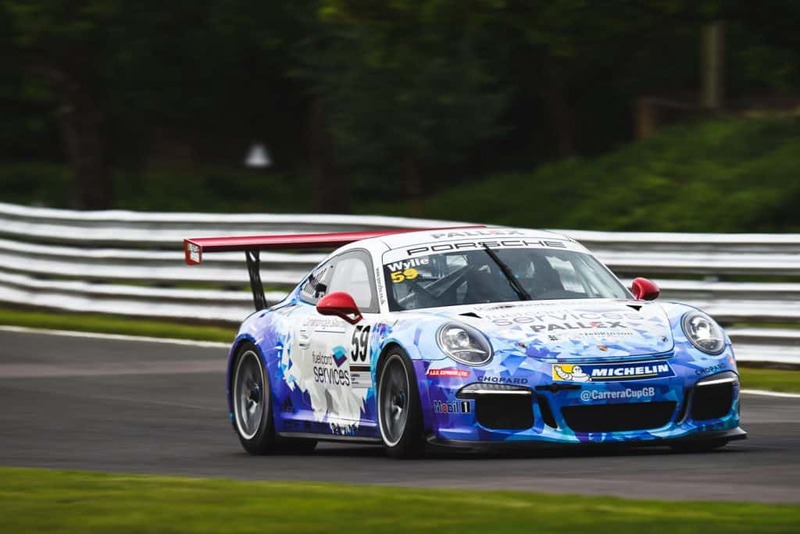 David Fairbrother, Ross Wylie and the Slidesports team head to Oulton Park for this weekend’s Porsche Carrera Cup races looking to achieve some solid results after a positive start to the season. All three are new to the Carrera Cup and have acquitted themselves well in the opening four rounds of the championship, which enters its fifteenth season of running. The tight confines of the picturesque Oulton Park circuit have always produced good racing, and always attracts a large crowd given its close proximity to Chester, Liverpool and Manchester. The 2.260 miles, 7-turn track features a number of tricky corners around the undulating track and will present a challenge for the two Fuelcard Services/Pall-ex-backed cars. Pro class Ross Wylie will be looking to make his mark on the championship and add to his points tally, having opened his account at Donington Park with two strong performances. Team-mate David Fairobrother currently is joint leader of the ProAm2 class and will also be looking for more points consolidate his position. David claimed his first podium of the year at Donington Park in round three with second place and has been a consistent points scorer in the opening races. Qualifying takes place on Saturday 20th May at 12:05 and is followed by round five at 17:05. Round six will be broadcast live on the afternoon of May 21st on ITV4 at 15:32.